Home Edu News California Focused For a Carbon-Free Grid. 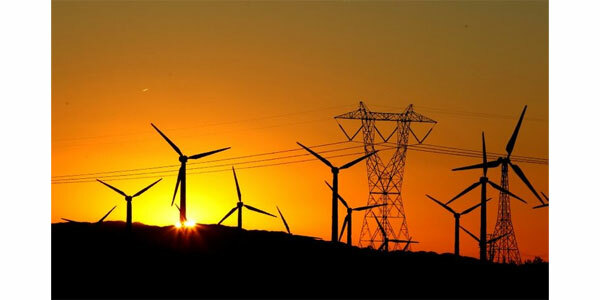 California Focused For a Carbon-Free Grid. California has taken another step towards having the most aggressive environmental legislation in the country. Its legislature has passed a groundbreaking bill that would first make it the largest state to demand completely carbon-free electricity generation by 2045. If signed into law by Gov. Jerry Brown, the bill would keep the nation’s most populous state at the forefront of environmental regulation trends and could have a big impact on electricity generation beyond California’s borders. In 2017, California imported roughly 30% of its electricity generation, according to state data. “When it comes to fighting climate change and reducing our reliance on fossil fuels, California won’t back down, ” they said that a statement “We have taken another great stride toward a 100 percent clean energy future.” Those utilities have opposed the new legislation for over a year, also citing California's tremendous wildfires. The legislation has passed "without any assurance that the state’s utilities will remain financially stable and able to shoulder these new mandates in the face of growing wildfire risk,” said PG&E spokeswoman Lynsey Paulo in a statement.